This year's presentation evening toook place on the 7th December. Again at the Asylum Hull University, the only real differencc ebeing a change in personnell as MC for the evening. Barry Meanwell stepping up to the plate due to Tony Dent not being in the UK on that date. If you would like to see how the evening went, and who took the various awards on the evening, please click here. 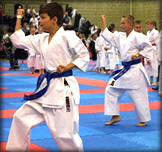 Starting at the end of Septmber, monthly courses will be introduced with our chief instructor John Moreton. These will be aimed at those of 3rd Kyu and above, and will cover all aspects of high grade instruction. The early courses will be concerned with kata from Kushanku upward, but Sanbon Gumite, Ohyo Gumite, Kihon Gumite, Idori, Tanto Dori etc. will all be covered over time. These courses will be mandatory for those who wish to take any Dan grade. More detail will follow via your club instructors. 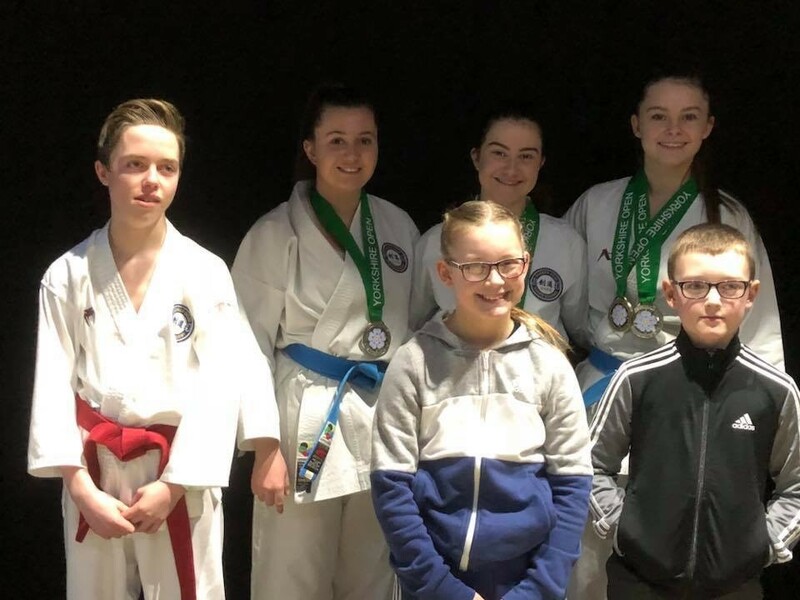 Our members once again staged another successful Junior Championships recently, when 5 of our member clubs attended the 9th annual event at the Hull University. The winning formula of recent years was repeated to greta effect, with our 10th anniversary edition next year being an exciting prospect. For a full report and photos from the event, please click here. Planning for our 2018 competitions has stepped up a notch recently. Our entry forms are now complete and can be viewed by clicking here for our Junior Championships on the 14th July, and here for our Open Championships on the 16th September. We are now beginning to plan the tasks which need taking care of for each of the events, so if you would like to get involved we would be extremely grateful for any help offered. Please let your club instructors know if you would be available to assist with even the smallest of jobs. 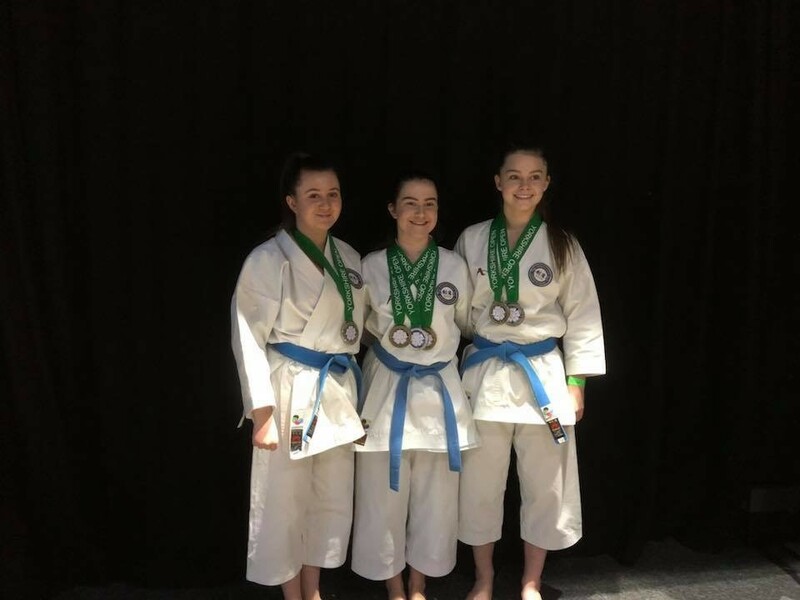 Terry Lynn recently took the reins of the Shinken Dojo, whilst the club visited the Yorkshire Open Championships in Barnsley .A small squad of 6 managed to secure three medals, across individual, kata & kumite, along with pairs and team kata categories. Competing at the event were Ellie Hayes, Amie Newton, Mia Bower, Karlee & Lewis Lynn, and Tom Dannatt.